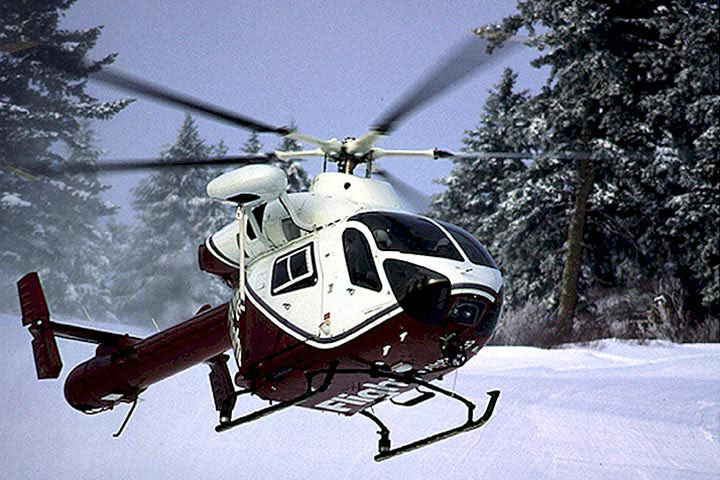 MD Helicopters, Inc. is an American aerospace company that produces helicopters primarily for military/civil aviation use. It is a subsidiary of McDonnell Douglas, a major American aerospace manufacturing corporation. The high-performance helicopters of MD Helicopters, Inc., have long been one of the vertical lift aircraft of choice for private aviation. Their family of helicopters is among some of the best-quality, best-value helicopters in the world. They also provide state-of-the-art technology to enhance operator value and total support of their aircrafts wherever and whenever needed.